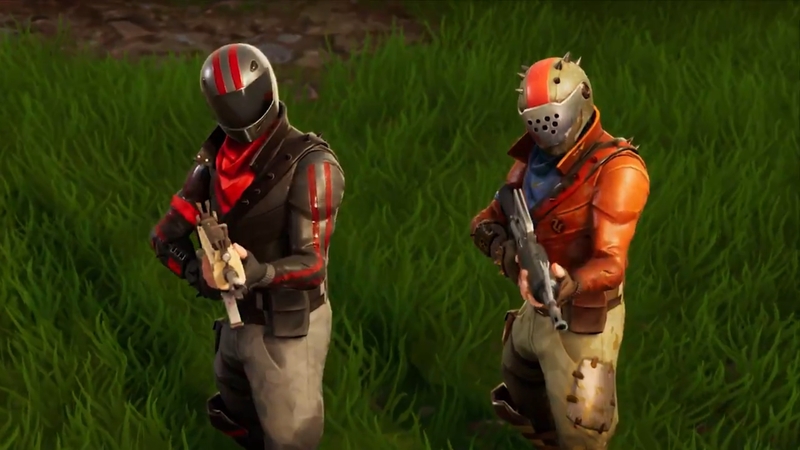 Rifts in Fortnite have been temporarily disabled in-game due to a bug, Epic Games announced on Twitter today. One of the best additions to the game in season five, and arguably ever, Rifts are placed in specific spots throughout the map. Entering one allows players to drop from the sky and use their glider to travel far distances. Epic did not give details about the bug or when to expect a fix, so it could loom large in the coming days, especially in this weekend’s Fortnite Summer Skirmish events. Rifts have added a wrinkle to the meta, much like season four’s Hop Rocks. Rifts allow players to explore other areas of the map without the worry of having to leave early to make it to the safe zone. They have also created awesome plays of players sneaking up on unsuspecting enemies from above like Batman. Stay tuned for more information about Rifts in the coming days, but for now, you’ll have to use bounce pads, launch pads, and ATK’s to move around the map with quickness.